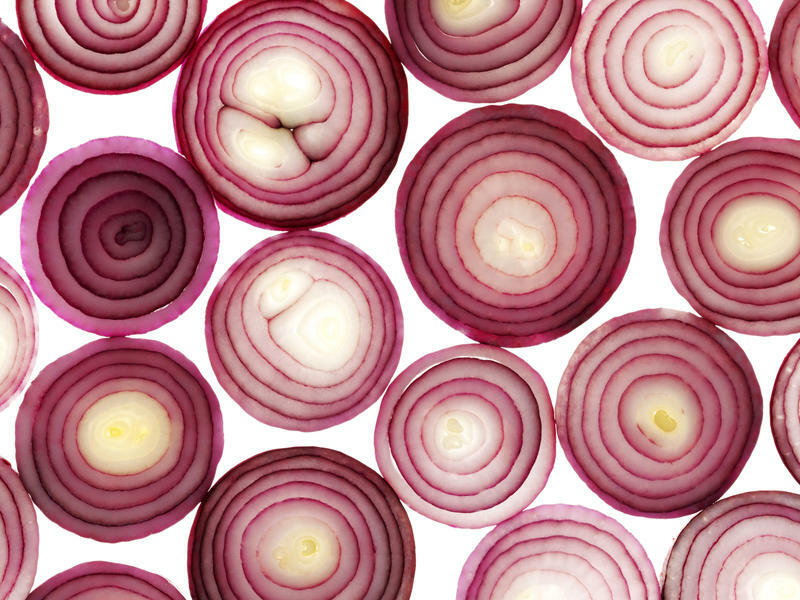 Is the country careening towards summertime with a shortage of onions? The National Onion Association certainly seems to think so. The Greeley, Colorado-based trade group is warning consumers the nation’s supply is about 30 percent lower than it was this time last year. The association’s vice president, Greg Yielding, said storms in the southern U.S. and Mexico drowned out crops while in the Netherlands, a top onion producer, dry conditions resulted in a smaller than usual harvest. “The repercussion is you could pay more for them for awhile. We’ll see how it plays out,” he said. Idaho and Oregon produce the most onions in the U.S.; Colorado comes in at number 10. But the majority of these layered veggies are imported into the country. Roughly 16 to 20 million bags of onions, at 50 pounds each, come to the U.S. annually, mostly from Canada and Mexico. 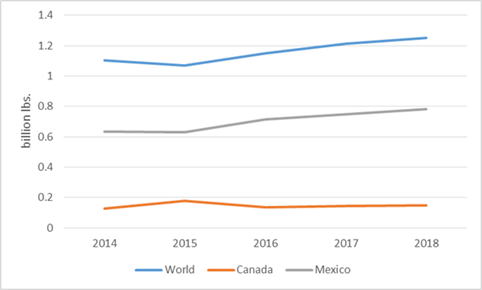 Last four years of onion imports from leading countries Canada and Mexico. The USDA does not have trade data after January 2019. According to the latest data from the U.S. Department of Agriculture, imports of onions appear stable. While U.S. production levels have dropped slightly, it’s all within a historic range. 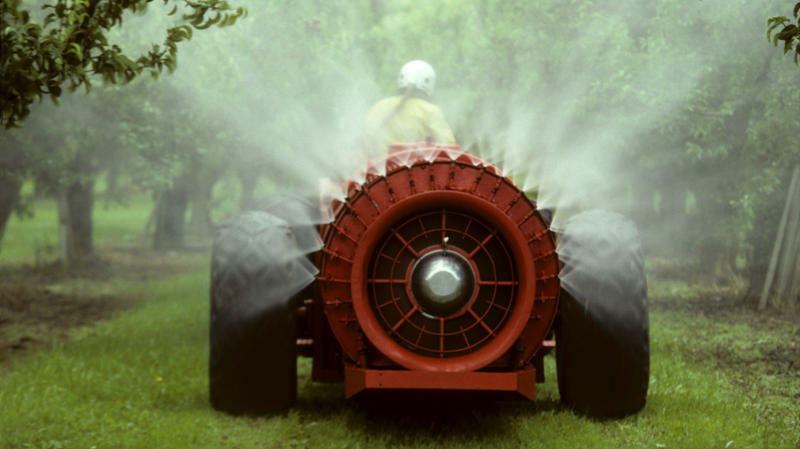 Maybe you overlooked the U.S. Department of Agriculture's yearly roundup of pesticides in foods released last month. It's long and full of tongue-twisting chemicals — like tetrahydrophthalimide and pyraclostrobin — found on some popular produce. Many a poet has pondered. Is it because their beautiful, multilayered complexity moves us to weep? Are we mourning the majestic bulb as we cut it up and consume it? Or are these tears induced by the tragic tedium of chopping, chopping, chopping? Yes, yes. All of the above.